Choose our Amira printed cross body bag this season and add a pop of colour to any outfit. 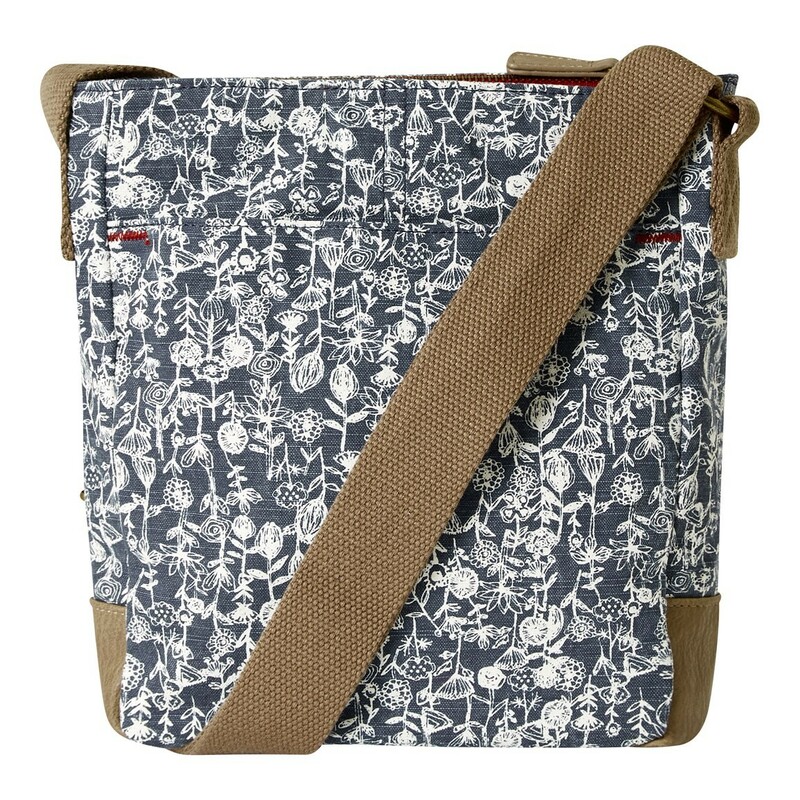 Packed full of useful features and quirky Weird Fish design details this bag is sure to become your favourite. Both parts practical and stylish, the Amira will quickly become your go-to bag this season. 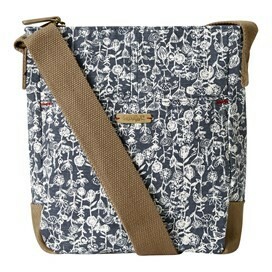 Why not match with our Tom Tom printed purse for a co-ordinated, considered look. I like the design on this bag but pockets had no fastenings and interior pocket was not as strong as a previous bag I bought so I was a bit disappointed with this bag compared to the one I already had. Looks more brown than mulled wine, but love it! 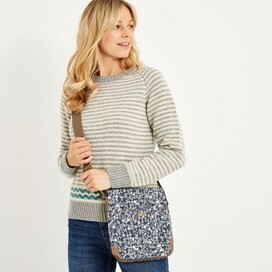 Lovely bag nice print and just the right size. 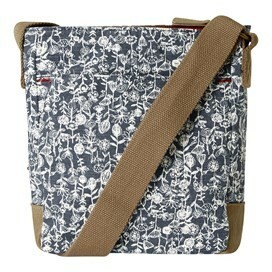 I bought one of these cross body bags about 18 months ago, which I love. However, I found that the design has changed slightly. There used to be a secure, zipped pocket on the front which was useful for keys. 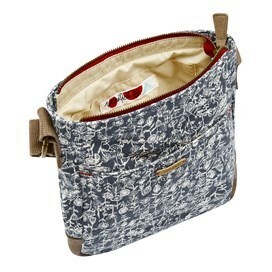 Also the inside pocket used to be just the right size for a mobile phone and now it is a large, floppy pocket. The changes are not major but are annoying and I do not feel that the bag is as robust. Sadly I have decided to return the bag.